Highly recommend Danielle Giann, no detail was too small. "I highly recommend Danielle Giann as a real estate agent for her exceptional effort in our purchasing of a house. From the initial meeting to the closing Danielle handled it all professionally, while being warm and understanding. No detail was too small and was covered thoroughly. She is extremely knowledgeable and was able to find the ideal property for us. It was a pleasure to have her as our agent." I know a good Real Estate Agent when I meet one and Damian is good! We were living in Boston, but coming through Sedona a lot. We decided to start looking for a way to have a second place out here. Damian was recommended to us and we started the process. We were all over the place, a cheap house, only West Sedona, maybe land, maybe not. He stuck with us and neverflinched at our lack of direction. He guided us to places we did not think we wanted to go and in the end found the perfect house for us. This took 1-1/2 years. I owned a real estate business in downtown Boston for years, so I know a good broker when I meet one and Damian is a good broker." 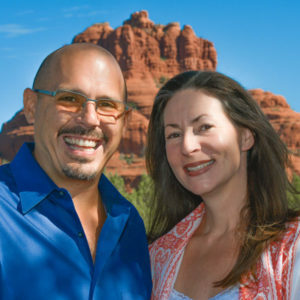 A pleasure to work with Danielle Giann during our recent Sedona property search. It was a pleasure to work with Danielle Giann during our recent search for property. She listened to our wants and needs and showed only property that fit what we were looking for. We never wondered what was going on as she was timely with emails and phone calls and kept us updated constantly. Danielle never tired as we searched for the perfect place for our new Sedona home! I really will never use a different Realtor in the area. Danielle has been my Realtor for a few years already. Because of her extensive knowledge of the Sedona market and her professional and helpful manner, I really will never use a different Realtor in the area. I flip and rent houses for a living, so I like to work with Realtors who help me bid in atimely, dependable, intelligent way and who also listen to me, so we can focus only on options that fit my criteria. It has been a great experience working with Danielle. 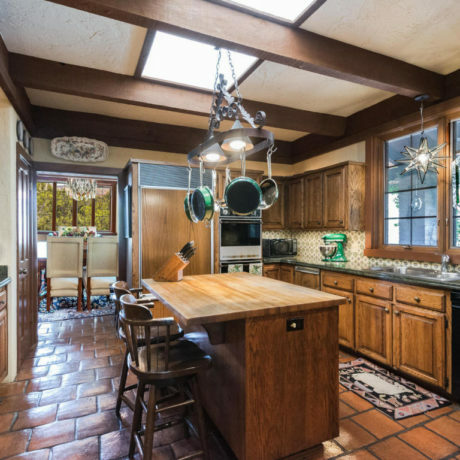 His attention to detail and local Sedona Real Estate market knowledge was reassuring. Damian was extremely helpful and a pleasure to work with in our long distance purchase of a foreclosure multifamily. He was proactive in the process and was very timely in keeping us informed of what was happening. His attention to detail and local market knowledge was reassuring. I'm so confident of his abilities that he will be helping us with the purchase of our next Sedona property. 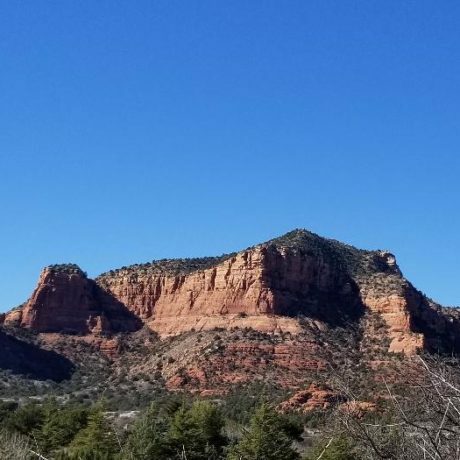 You went above and beyond just being a Realtor in Sedona! Dear Damian: Glenn and I would like to thank you for your extremely personalized service towards helping us find our vacation home in Sedona. 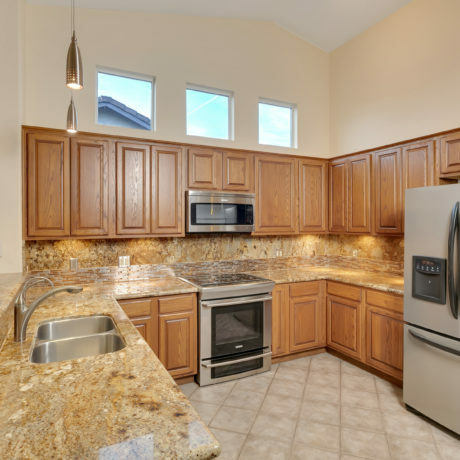 Time is money and you focused on our needs and our budget which enabled us to quickly find the home that met our objectives. 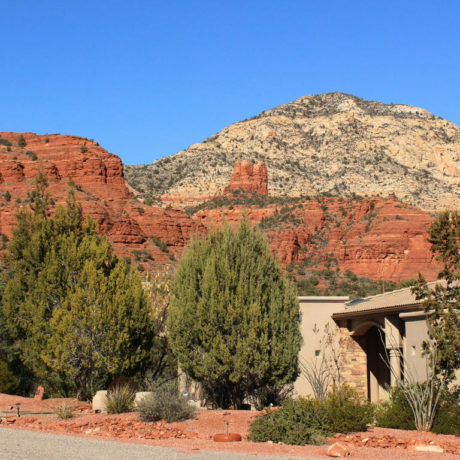 Because we didn't live in Sedona, it was sometimes difficult to get up there for all the vendor requirements and you went above and beyond just being a Realtor by meeting painters at the house or letting the carpet installers in. This level of service that puts you above the rest! We wish you continued success and again thank you for being so kind personally and professionally. All our best! We are delighted to have the opportunity of recommending Realtor Danielle Giann. 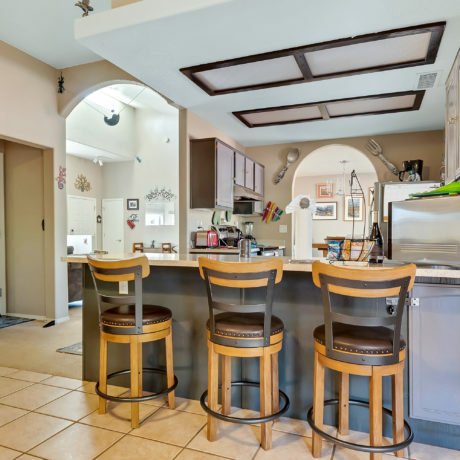 We could not have purchased our Sedona home without Danielle's professional direction. 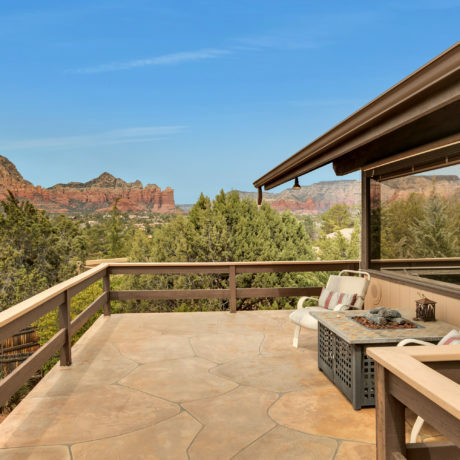 With her expertise of homes in the Sedona area, Danielle guided us and kept us updated with timely status reports. Knowing her great work ethic, thorough knowledge base and courteous manner, we would urge any prospective client to contact Danielle Giann." 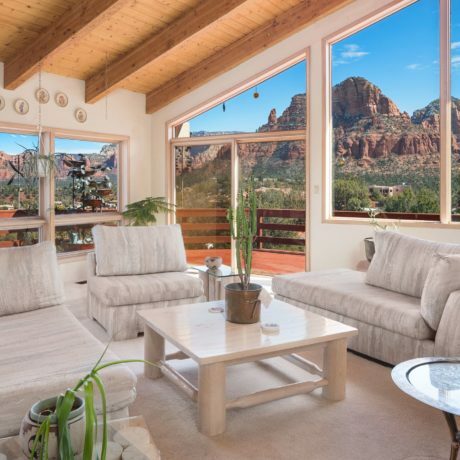 Our gratitude for your assistance and clear-headed management of this Sedona home sale. Damian, we wanted to thank you directly for the very exceptional role you played in the sale of our residential property in West Sedona. If there ever was a "hard sell" this had to be it! While a choice piece of property, the age of the home itself and the dismal market in which we were selling made finding a buyer almost impossible. 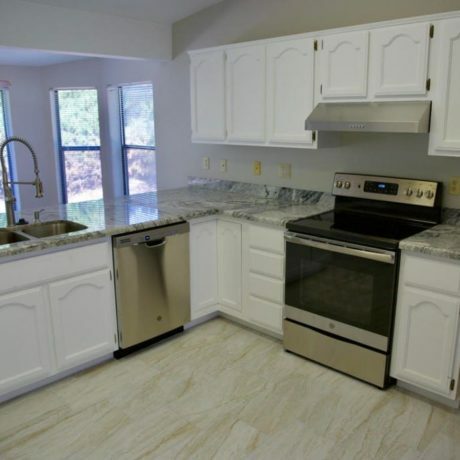 Even when you did the impossible and found a quality buyer for us, there were a series of hurdles to be overcome including a recalcitrant tenant, insurance problems, and repair issues. Throughout all of this you guided us with friendliness, confidence and tenacity leaving us all impressed with your skills as a Real Estate Agent and your quality as a human being. We would not hesitate for a second to refer a buyer, or seller to you from among our close friends. You will always have our gratitude for your assistance and clear-headed management of this sale. We hope to keep in touch with you. 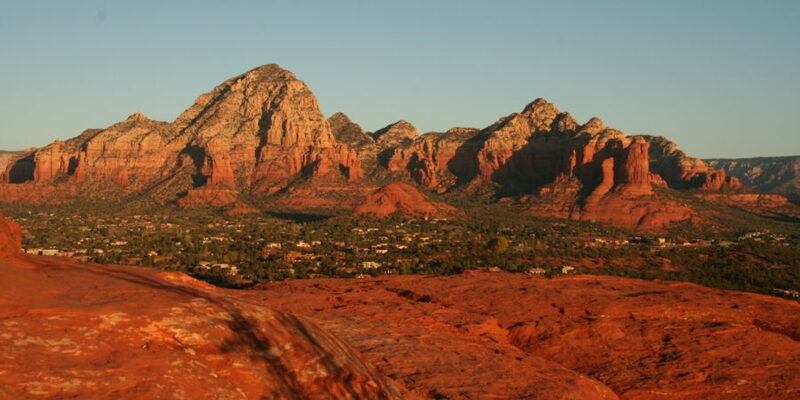 Warm Regards,"
Knowledgeable about the Sedona real estate market, charming and reliable too! Our experience with Danielle was wonderful! She was there every step of the way, informing us about the real estate transaction and guiding us along the way. We consider ourselves very lucky to find someone like Danielle who is knowledgeable about the real estate market, charming, and reliable. Thank you Danielle. "I very much appreciated Damain Bruno's handling of the home buyer process for me. He has a grounded understanding of the Sedona Market. He helped the process along, from inspections to checking on the house once vacated. He also worked hard to bring together a very difficult sale. Damian was awesome and was effective as a dual agent, responsive to my needs especially dealing over a long-distance from Oregon. He was professional and reliable dealing with the offer and closing process, again from a distance, and we communicated very well throughout the whole process. Follow up has been so pleasant and I feel I've made a friend whom I'd like to recommend!" We are grateful for Danielle’s Sedona Real Estate expertise and diligence! We met Danielle by chance after looking at properties for a couple years with another realtor without finding what we wanted. She spent a lot of time building an electronic profile of listings for us to review and showing us the ones we wanted to see in person. Along the way she gave professional guidance to direct our search as we described in broad thoughts of what we were looking for. When asked, she also gave us helpful personal opinions as a resident of the Sedona area. 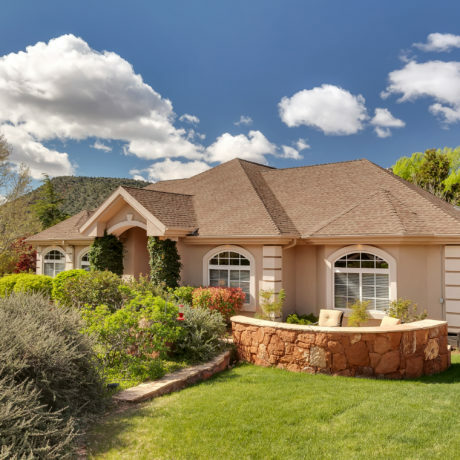 After a short time by comparison to our previous experience, we are now proud to say we are homeowners in Sedona and in an amazing property we would likely not have even known about or targeted had it not been for Danielle's expertise and diligence. We are grateful! I have used Coldwell Banker First Affiliate twice to buy property in Sedona. My experience with the company was very good. The transactions were hassle free, timely and smooth. The agent Damian was quite knowledgeable about the neighborhoods and has good communication skills and a no-pressure sales skills." 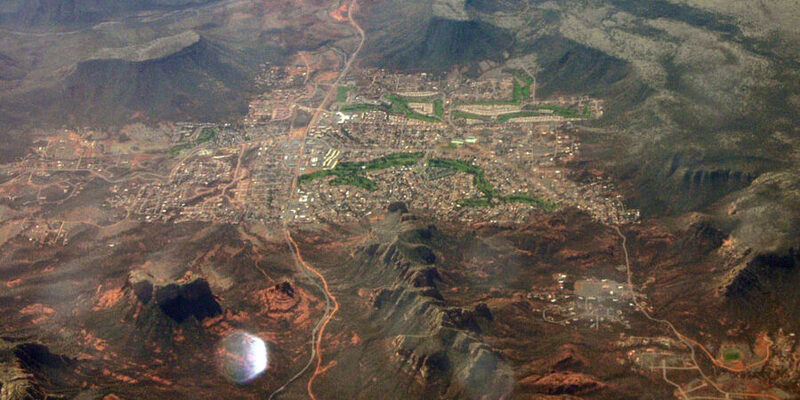 Explore the wide variety of communities and lifestyles available in the Sedona area. We work, live and play here! And as professional Realtors™ we can help you find a perfect place. As a veteran of more than 20 years in the mortgage industry and a resident of Sedona for over 7 years, I have worked and have strong experience at nearly every level of the mortgage process. I understand the nuts and bolts of the industry and use this experience to help my client’s form a deeper understanding of, and navigate the process – the “why’s” and the “how’s”. Pre-qualify with Bay Equity of Sedona today! V.I.P. Mortgage, Inc. is a mid-size, full-service mortgage banker and broker committed to restoring the reputation of the mortgage industry. With nearly 40 years’ combined experience, V.I.P. Mortgage’s principals offer a ‘hands-on’ approach. Apply with VIP for a mortgage today!